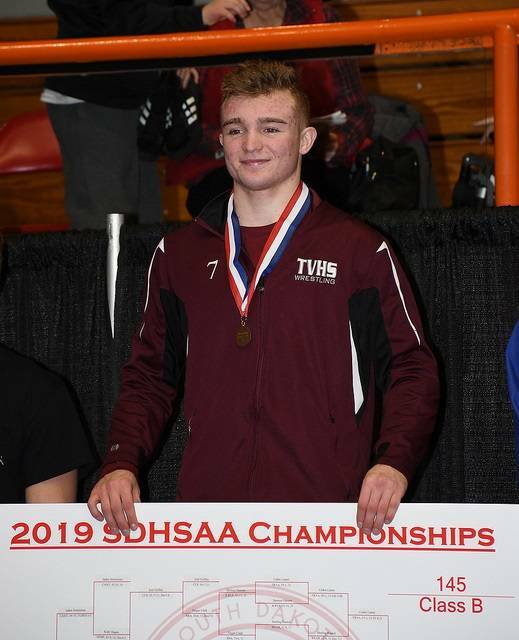 De Smet Head Coach Doug Osthus experienced more than just winning the first state title in program history on Saturday night. He was able to experience it with his daughter Rynn, who is a senior for the Lady Bulldogs. 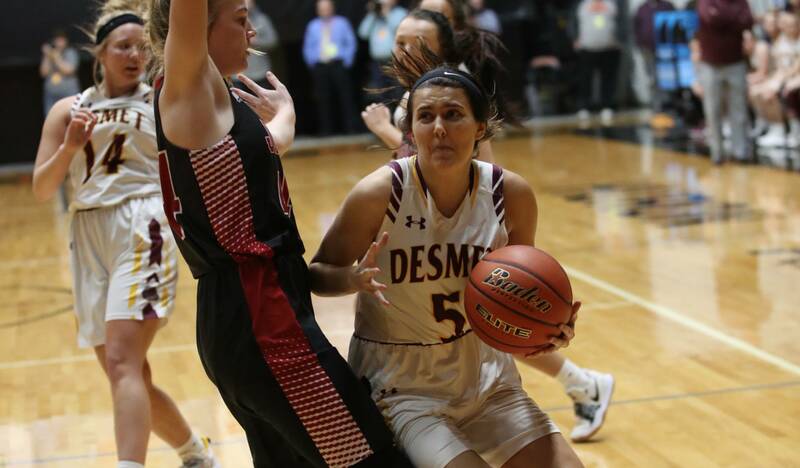 De Smet defeated Ethan to win their first ever state girls' basketball title on Saturday night in Huron. Here are full results from the entire event. 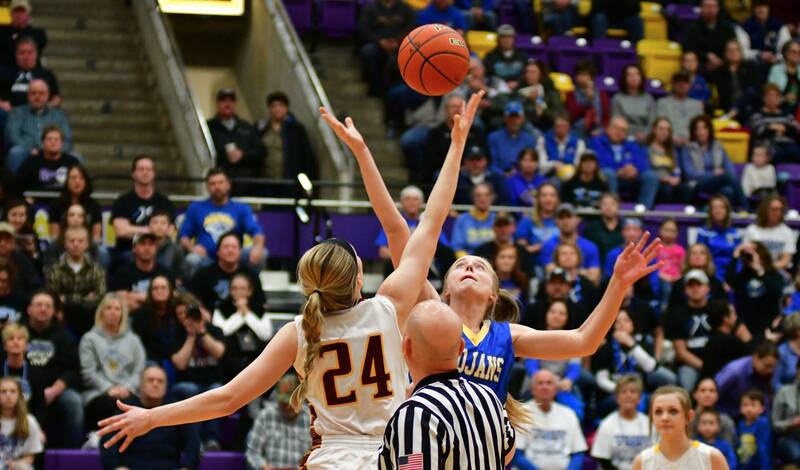 Huron Arena is playing host to the 2019 Class B Girls High School State Basketball tournament this week. Action began Thursday March 7 and will continue through Saturday March 9. 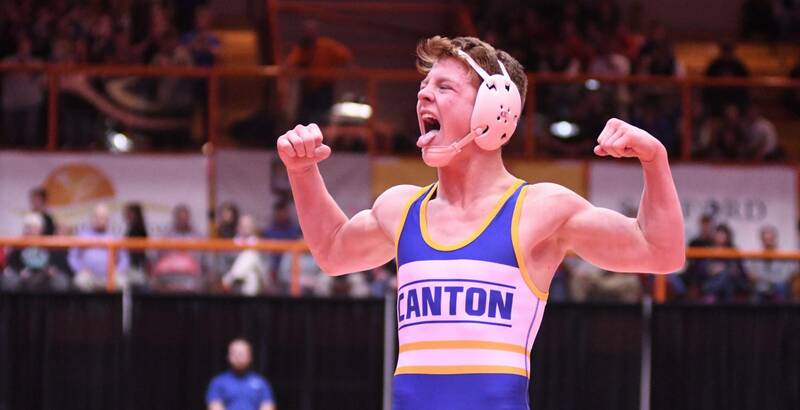 Here are the quarterfinal round results from day one of the event. This year, and for the first time ever, two classes of basketball will undergo the joint tournament format. 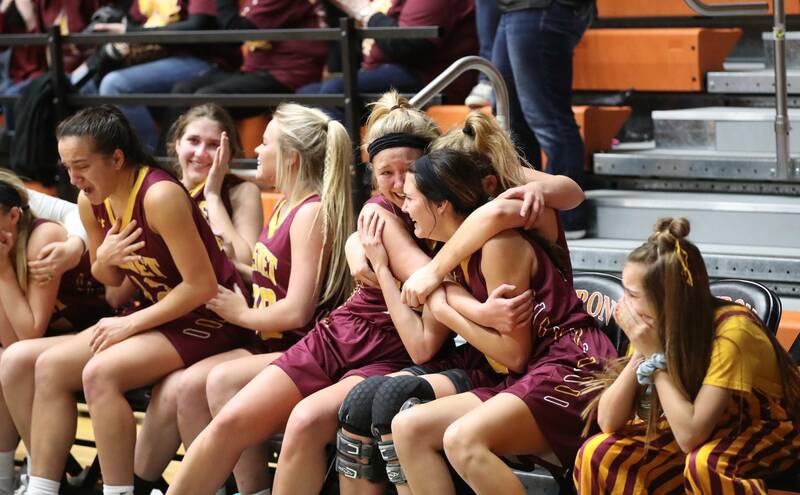 Class AA has been grouping their boys and girls tournaments together for the past three years, but for Class A, this is a new change. People of South Dakota wanting to ‘legally’ wager money on sports are going to have to wait. On Monday, the House State Affairs committee defeated Senate Joint Resolution 2, which would have allowed the citizens of the Mt. 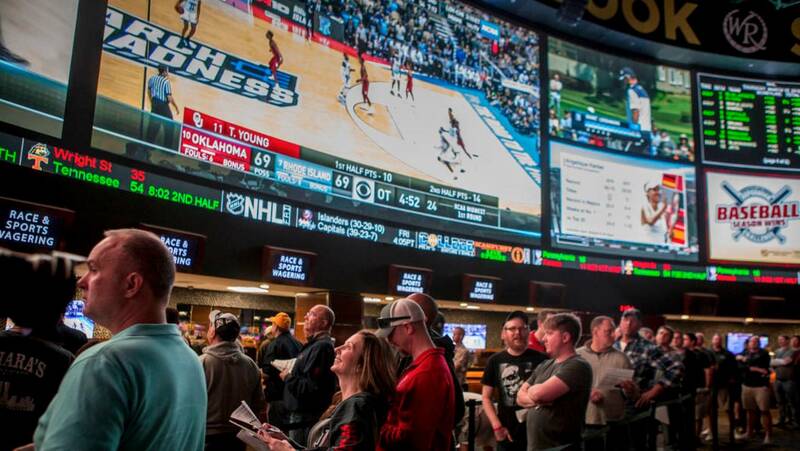 Rushmore state to decide on legalizing sports betting during the general election of 2020. Instead, the house panel voted 7-3 in favor of killing the legislation. 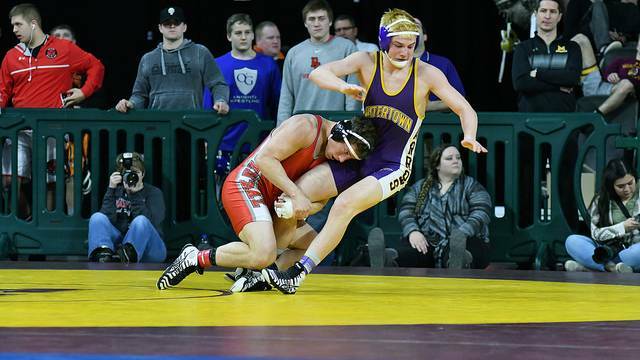 History was made at the South Dakota State High School Wrestling Tournament Feb. 22-23 in Rapid City. For a limited time, we are making available our 2012 documentary "Kings of the Court" for unlimited online streaming. 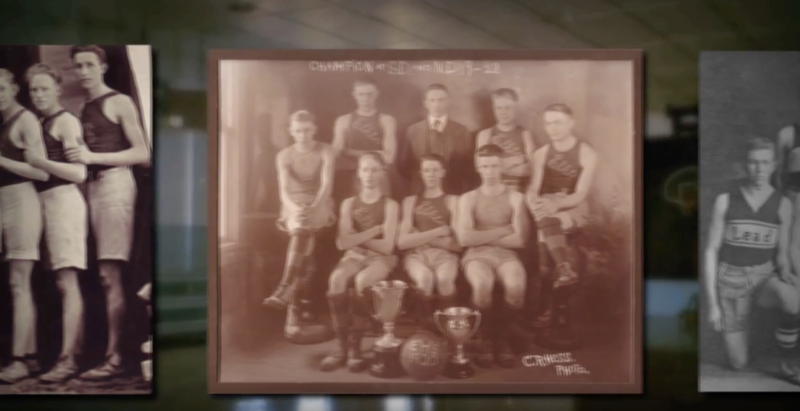 This hour-long show celebrates a century of state championship basketball in South Dakota using photos and footage combined with contemporary interviews. 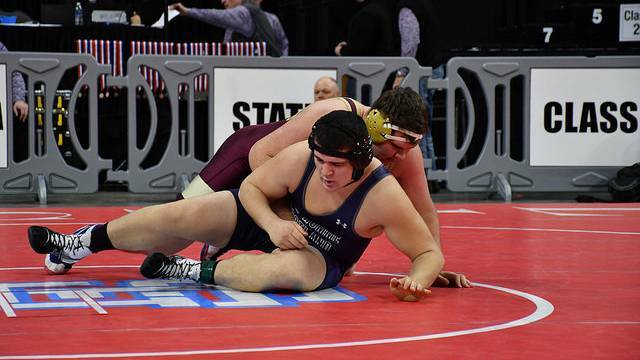 Rapid City played host to the 2019 State Wrestling Championships on February 22-23 from the Rushmore Plaza Civic Center. Here are the full results from the event! 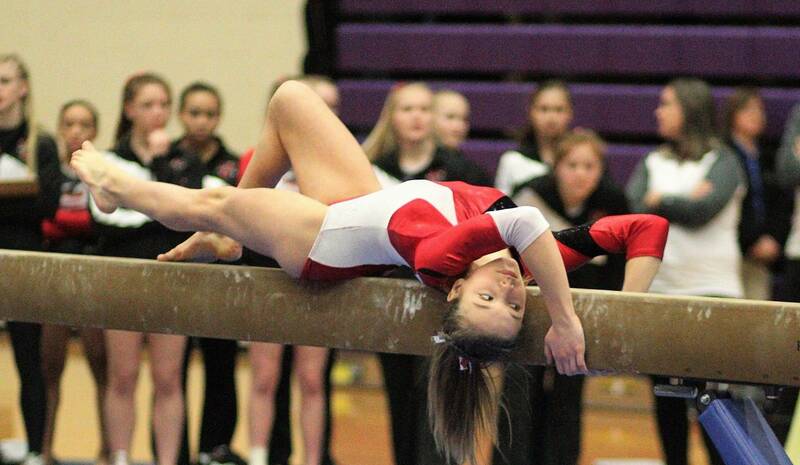 Live video from all 8 mats, up-to-date scores and photos are available on SDPB's website. Here is how to find what you want! 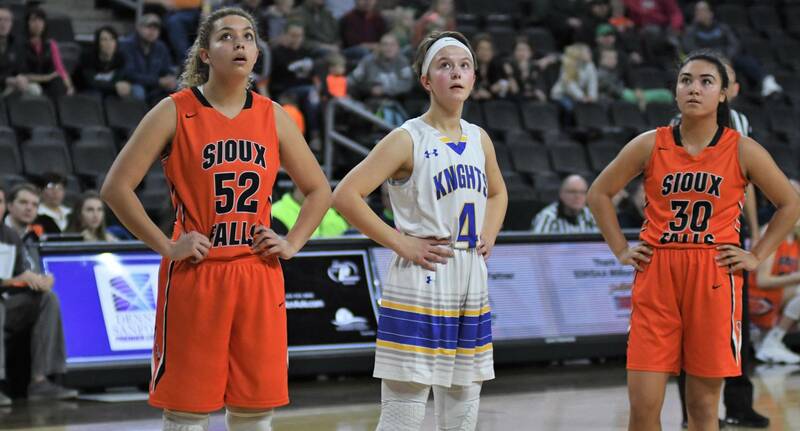 Do The Joint State Basketball Tournaments Have An Expiration Date? 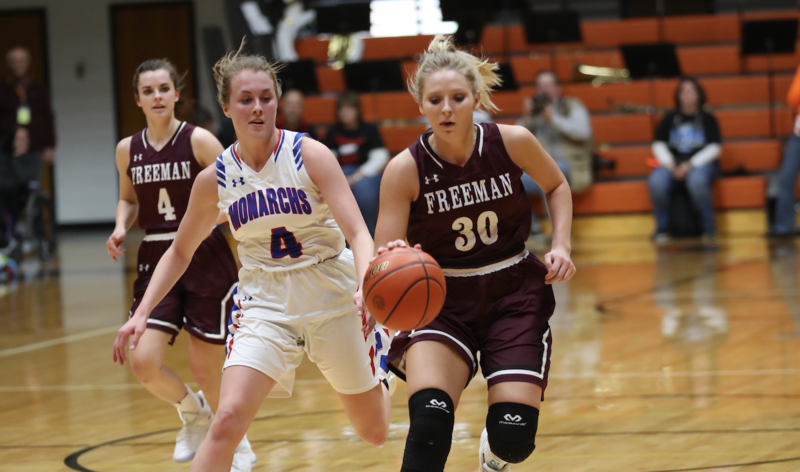 The South Dakota High School Basketball Advisory committee voted in favor of discontinuing the combined Class AA and Class A high school basketball tournaments on Friday with a unanimous 7-0 vote. 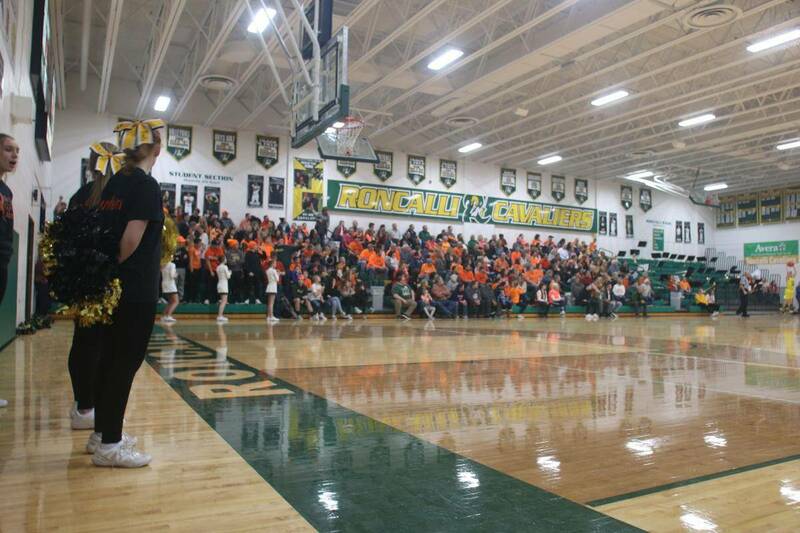 Rivalries make high school sports great, and almost every community in South Dakota has its rival opponent. However, it’s rare when two rivals part ways with each other to join together in support of a much bigger cause. On Sunday morning, Ava Tunheim, a seventh grader from Groton, lost her life to leukemia. She battled the disease for more than a year. The Associated Press released their most recent college basketball rankings on Monday morning. 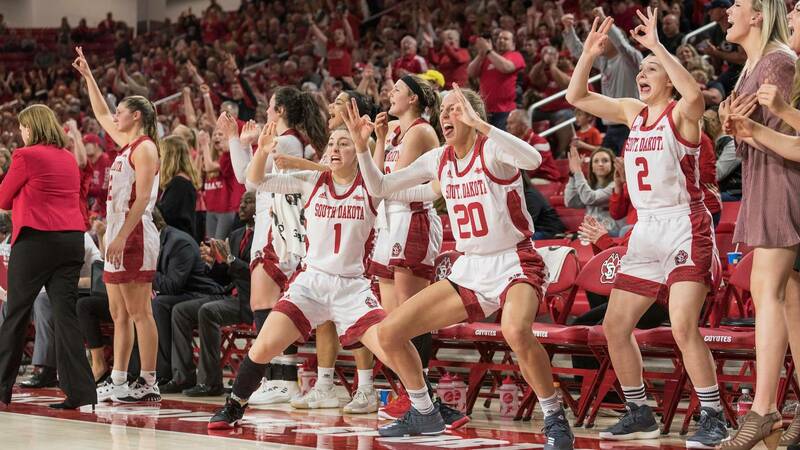 On the women’s side of the spectrum, the University of South Dakota has moved into the No. 25 spot, making it the first time in division one school history that the Coyotes have made it onto the AP’s Top-25 list. The Swiftel Center in Brookings, SD played host to the 2019 State Gymnastics meet on February 8-9. Here is a full list of results from the event. 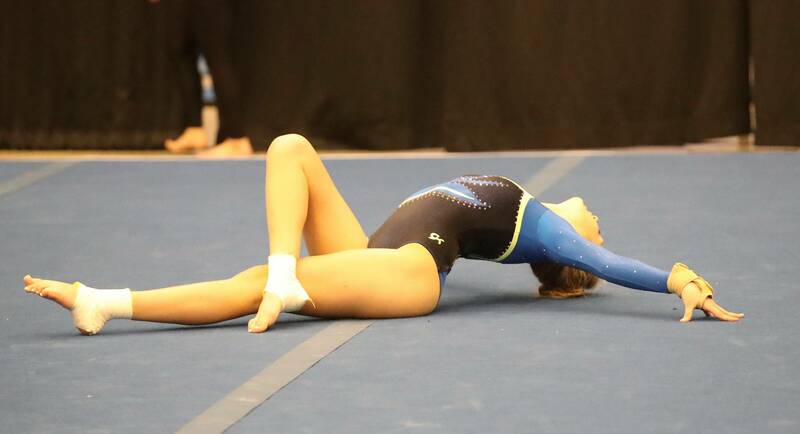 The 2019 State Gymnastics Championships begin Friday in Brookings from the Swiftel Center. 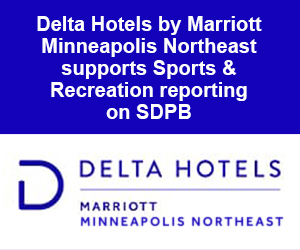 All of the action will be streamed live online at sdpb.org/gymnastics.